Blog — HAPPY NEW YEAR! As we're all waiting for a New Year with hope, we want to thank you for the opportunities to keep you looking and feeling RADIANT! 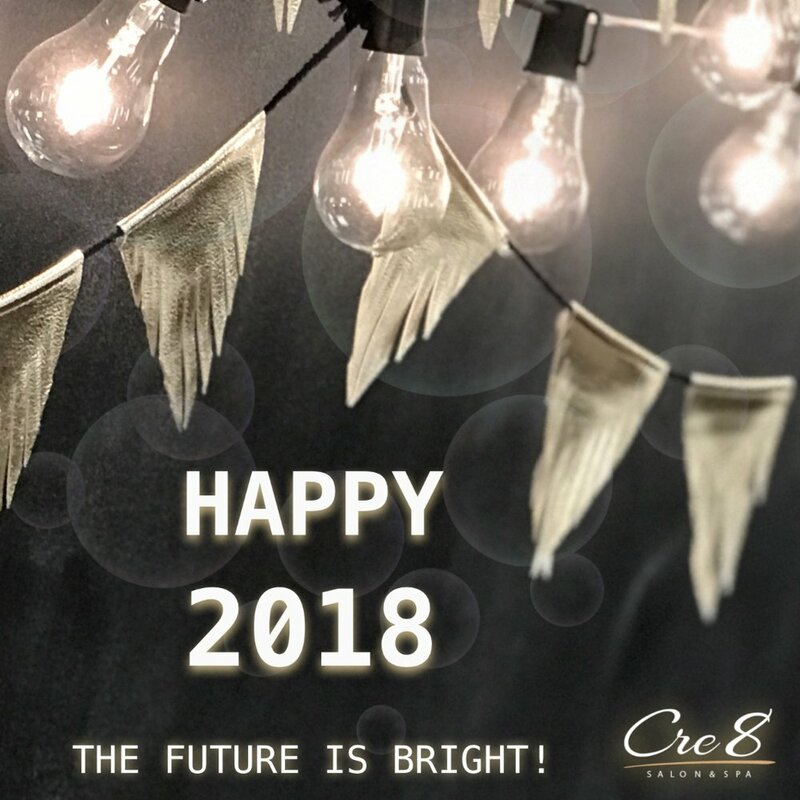 Wishing "2018" brings BRIGHT blessings to ALL!